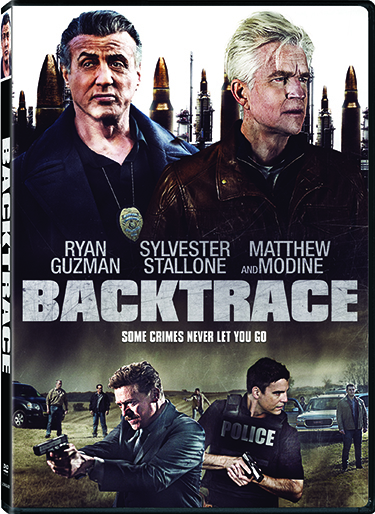 The lone surviving thief of a violent armored-car robbery is sprung from a high-security facility and administered an experimental drug in the action-thriller Backtrace, arriving on Blu-ray (plus Digital), DVD, and Digital on February 19 from Lionsgate. This film is currently available On Demand. 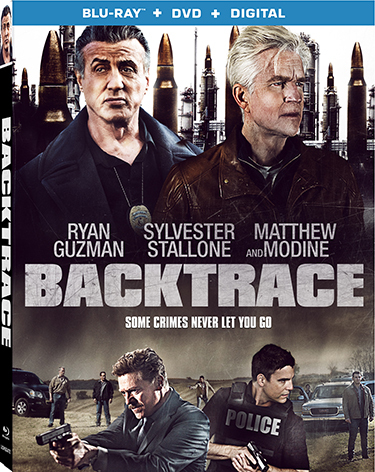 Starring Ryan Guzman, three-time Oscar nominee Sylvester Stallone (1976, Best Actor/Best Screenplay, Rocky; 2015, Best Supporting Actor, Creed, 2015), and Golden Globe nominee Matthew Modine (Best Actor – Limited Series or Television Motion Picture, What the Deaf Man Heard, 1998), the Backtrace Blu-ray and DVD includes the featurette “Making Backtrace” and cast/crew interviews, and will be available for the suggested retail price of $22.99 and $19.98, respectively. 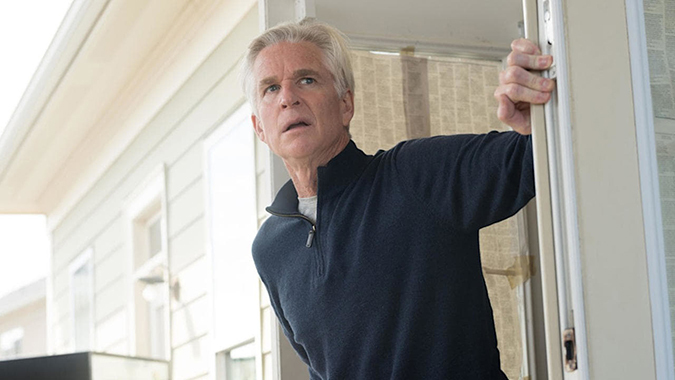 After suffering a brain injury from a bank heist gone wrong, Macdonald (Modine) develops amnesia and is put into a prison psychiatric ward. Following his seventh year of evaluation, he is coerced by an inmate (Guzman) and a ward doctor (Meadow Williams) to break out of prison and injected with a serum that forces him to relive the life he’s forgotten. Macdonald must now elude a local detective (Stallone), a tough FBI agent (Christopher McDonald), and the drug’s dangerous side effects in order to recover the stolen money, all while confronting his past.